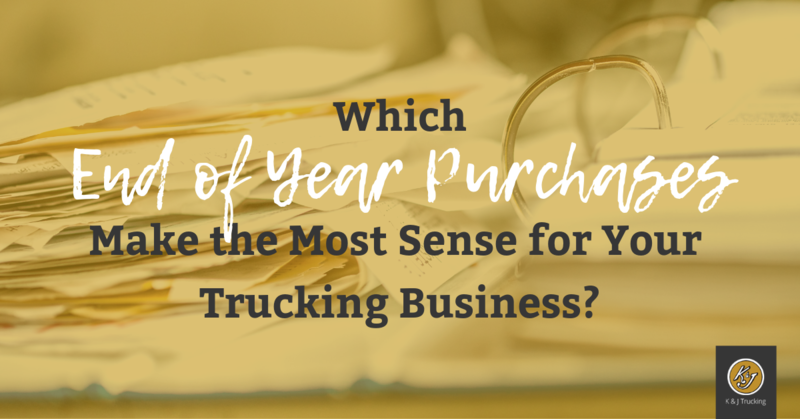 Tired of trying to keep track of a bunch of receipts while on the road? It is no fun using your downtime organizing piles of receipts and punching numbers into Excel spreadsheets—unless that's your thing, in which case, carry on! 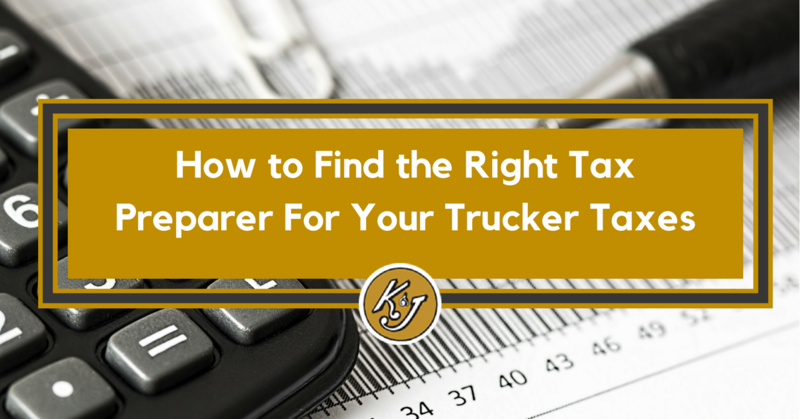 But if you're the type who doesn't love the tracking side of the trucking business, the Stride Tax app might be a good fit for you. 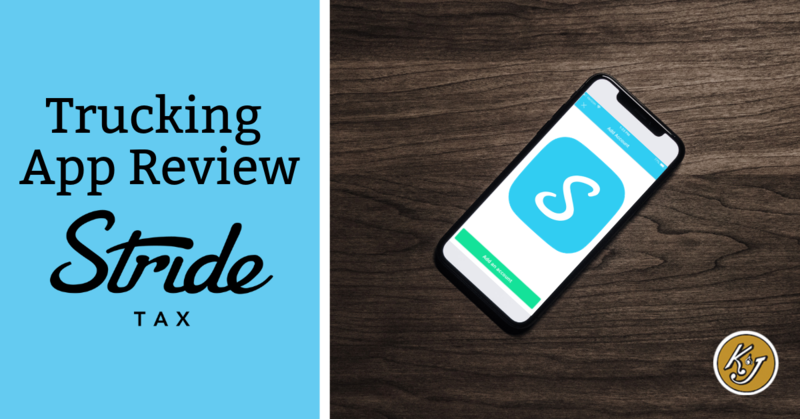 Keep reading for our review of the positives and negatives of this free smartphone app. 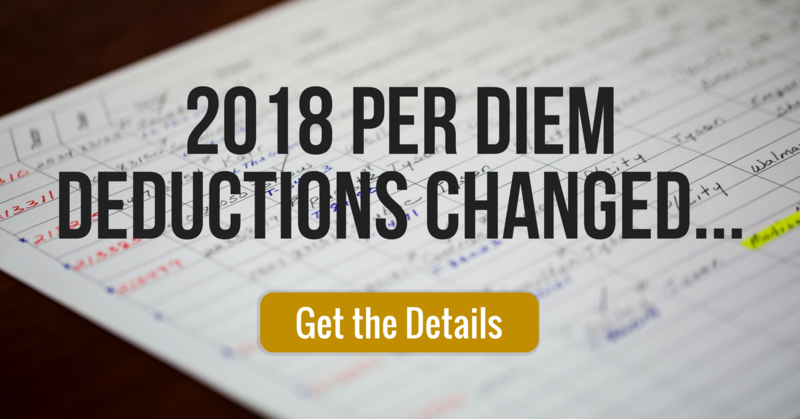 In previous blogs we've explained the changes to per diem deductions for company drivers in 2018. Today we are taking on the changes to depreciation for owner operators. 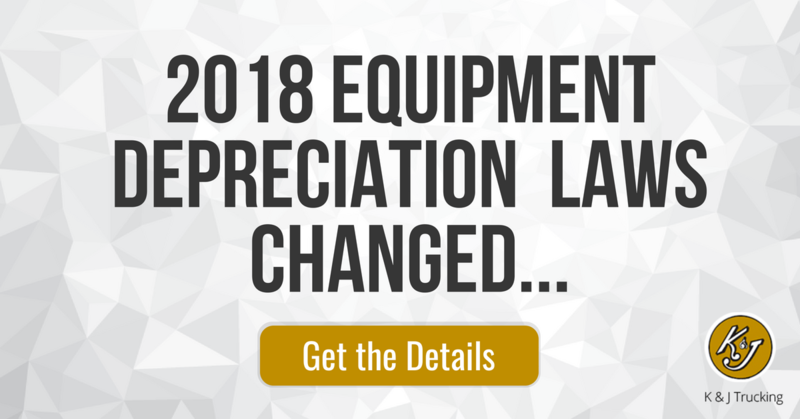 In order to fully understand depreciation changes in the new tax law, we had Eric Maas, a trusted CPA who works with trucking clients go over the old rules and explain how things are going to change under the new law. Take it away, Eric! Unfortunately, when you are a trucker, getting your taxes done isn't as simple as stopping by the local H&R Block. Tara Thompson is an expert in trucker taxes and she stopped by to give us some tips on finding the right tax preparer for you. It’s that time of year already, tax time. Hard to believe! But with the first of the year comes another change thanks to Congress. 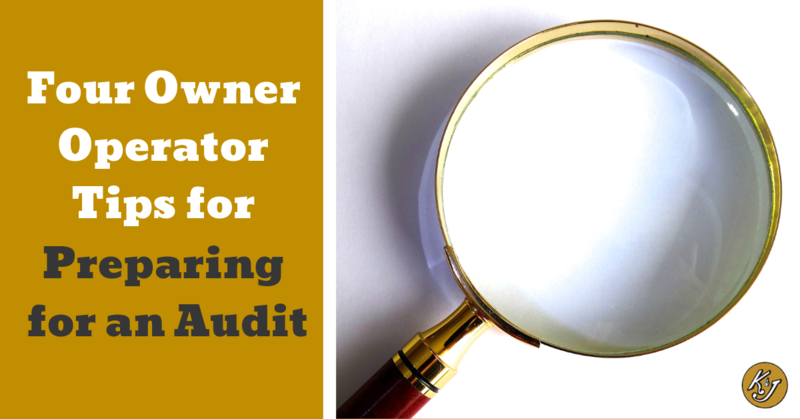 The Miscellaneous Itemized Deduction category was eliminated for all company drivers. 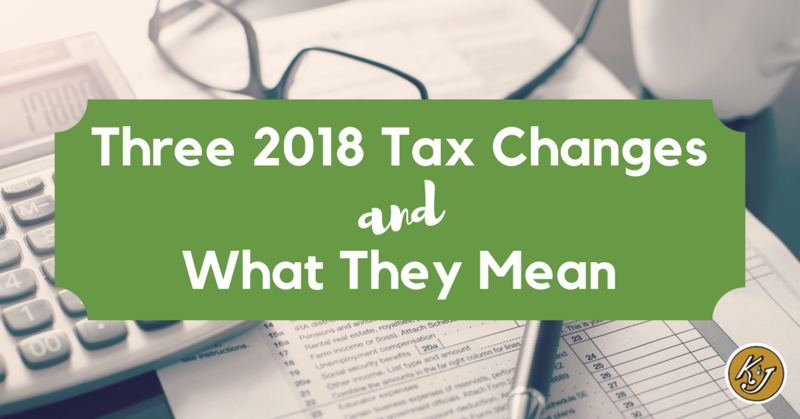 For all the details on how this change could affect you, we turned to trucker taxes expert, Tara Thompson.